Former Chelsea manager Jose Mourinho has denied that he was the one who was behind Chelsea’s decision to sell Mohamed Salah. 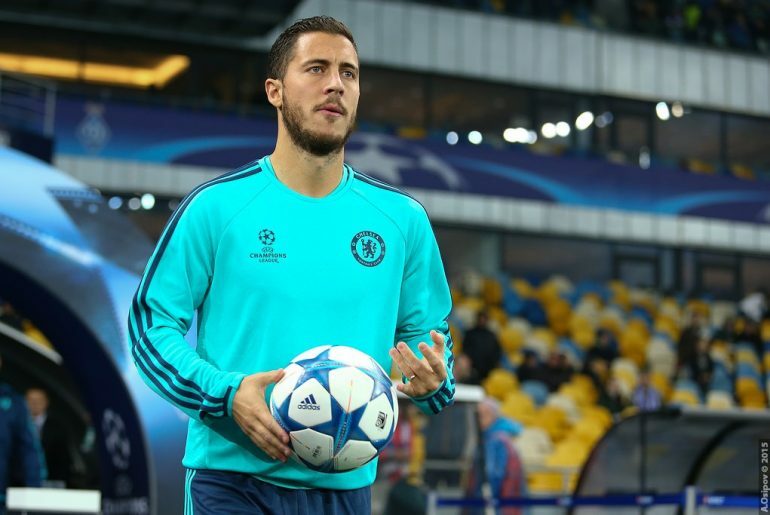 Not only is Chelsea playmaker Eden Hazard regarded as one of the best footballers in the world, he also showed his class by sending a message of support to his friend Mohamed Salah ahead of the World Cup. Liverpool star Mohamed Salah has said that he always wanted to prove former club Chelsea wrong after his underwhelming stint in West London. 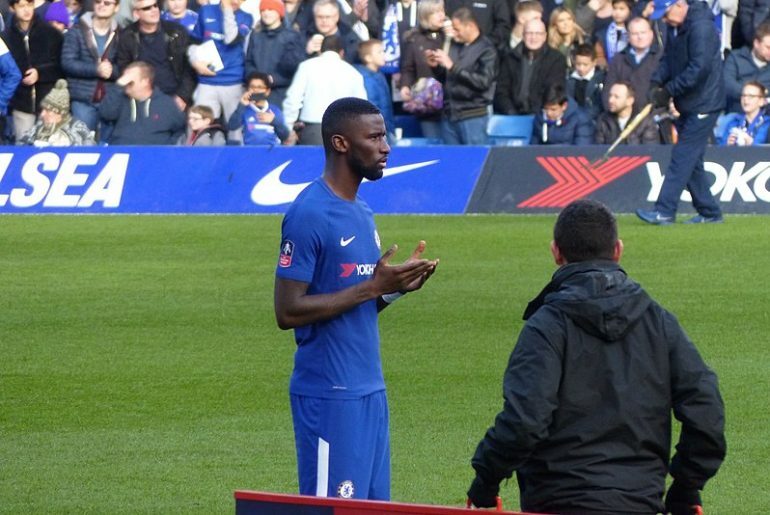 Chelsea’s Antonio Rudiger has sent a warning to former Roma teammate Mohamed Salah as the Blues prepare to face off against an in-form Liverpool side in the Premier League on Sunday. 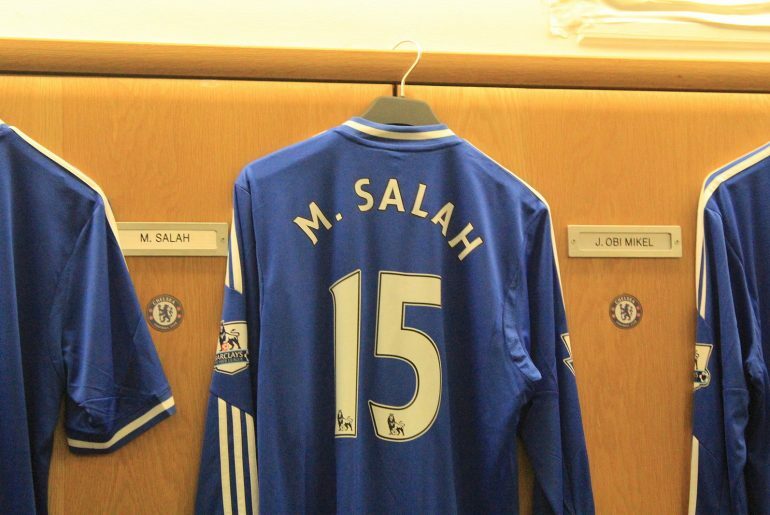 Many football fans would forget that Mohamed Salah played for Chelsea between 2014 and 2016, as he only made 19 appearances. The Egyptian was signed by the Blues in January 2014 for a reported £11 million but his move never really took off and he spent half of the title-winning 2014/15 campaign on loan to Fiorentina as he went in search of regular first-team football. AS Roma then took Salah on loan with the option of a £15 million permanent deal at the end of the loan period, which they took with open arms.